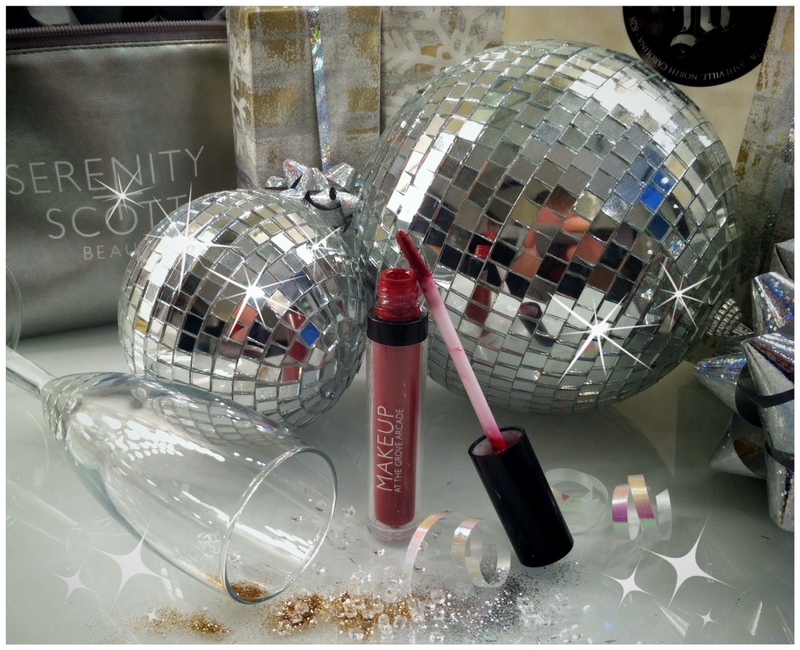 New Year’s is just around the corner! 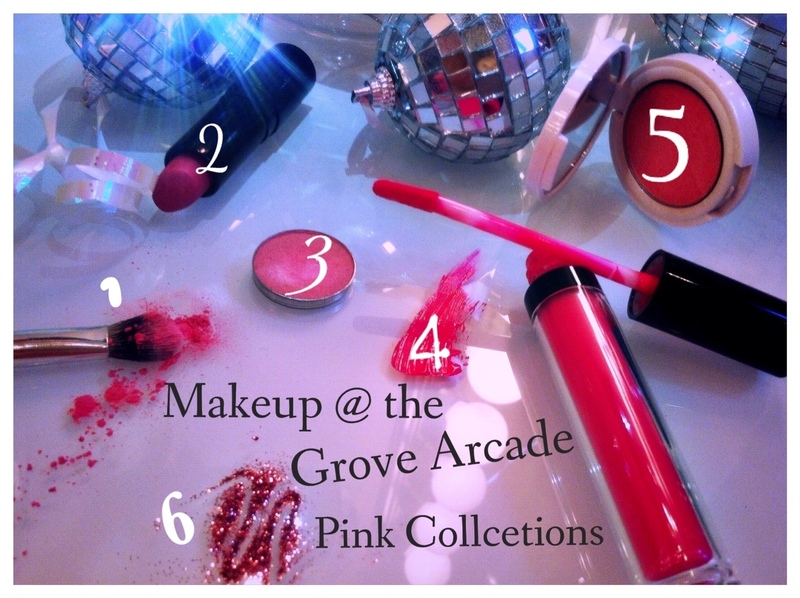 Call the shop today to book your New Year’s Makeup Appointment. 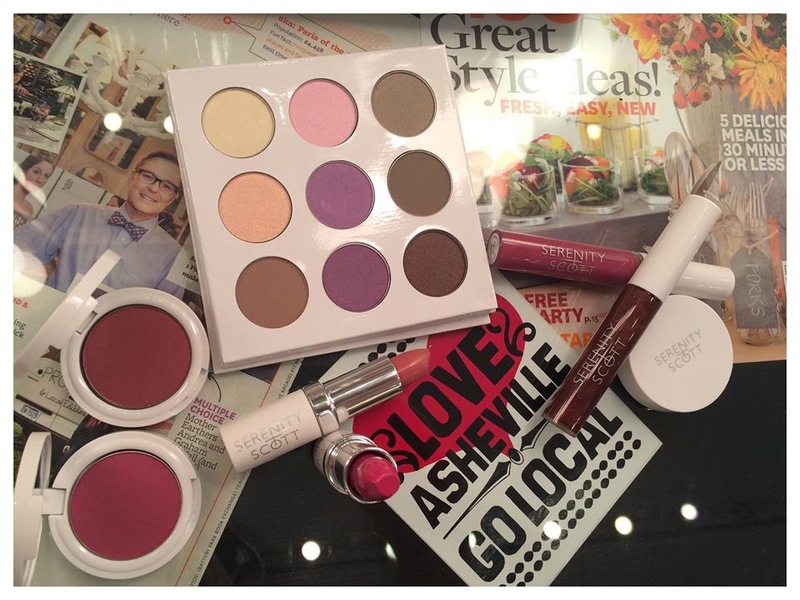 Book before 1st and 10% of the proceeds will go directly to ABCCM, Haywood Street Congregation and Western Carolina Rescue Ministries. 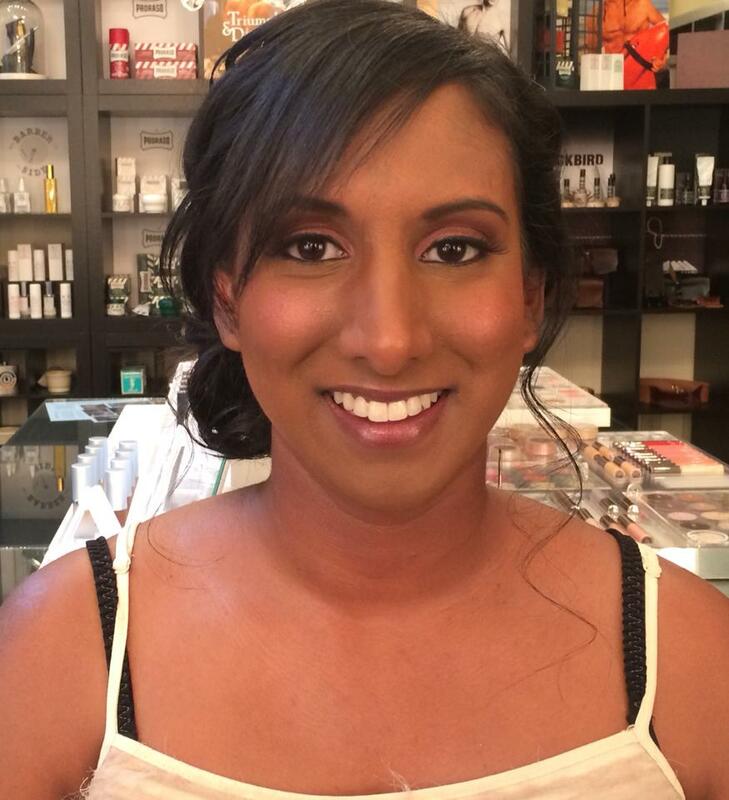 Ren Allen is a very amazing Makeup Artist that I have worked with on many different types of events. Often she and I are working back to back, turning and burning so it was nice to get to her magic at work from step one. Hope you all enjoy these Holiday Makeup tutorials. Happy Holidays! 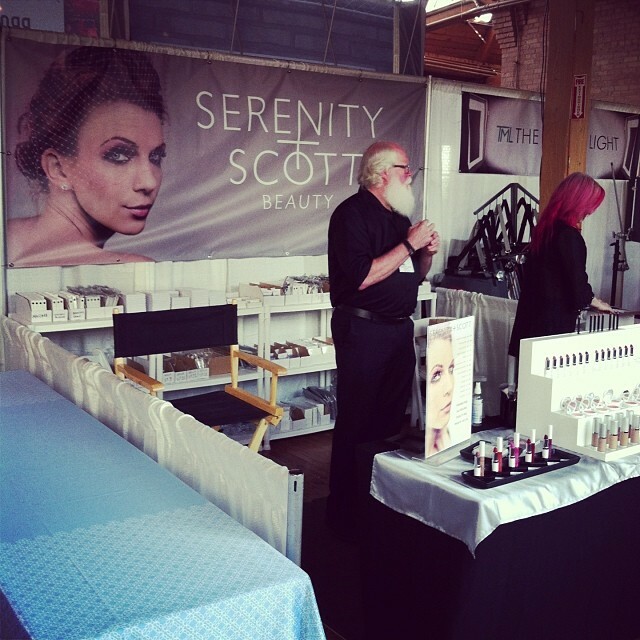 Wish Serenity and Scott luck as they Werk it in Chicago at the “The Makeup Show”. XOXO Guys Brake a Lash! !